How would this pan out? Would you still shuffle your library after not searching it due to an Aven Mindcensor? Can Muldrotha be used to cast nonpermanent spells if they gain a permanent type? That is fair, and I see why you’re rollin with what you are. 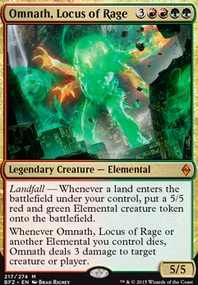 Nature's Lore , Farseek , and Rampant Growth are all solid includes in the ramp category. Oath of Kaya is bonkers in a creature meta, idk where your meta is though so...? Oath of Jace ’s ETB is pretty good and the scrying on your upkeep essentially becomes stacking your deck, at a certain point. Flux Channeler and Evolution Sage are both some pretty prolific proliferators. 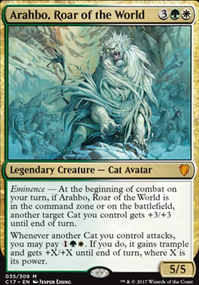 Which is now, incidentally, what I want to name an Atraxa deck. Now that you have Stomping Ground and Sheltered Thicket consider Nature's Lore or Farseek replacing Rampant Growth ? 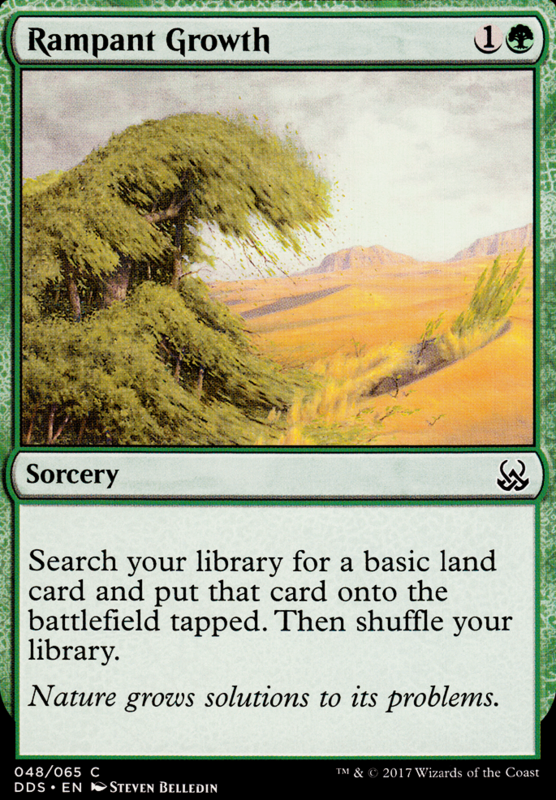 Lore or Farseek is good land ramp because it can search for a Forest dual land, much better than Growth. Cinder Glade is another Forest dual land to consider for the manabase. Dragonlair Spider , Hanweir Garrison and Ant Queen are budget creatures who are sources of tokens. 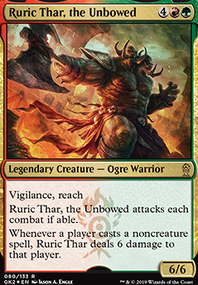 Nissa, Voice of Zendikar and Xenagos, the Reveler are Planeswalkers who won't break the bank are sources of tokens. Another direction to consider since you added both Rabblemaster and Warboss is adding Krenko, Mob Boss . Krenko can be a source of lots of Goblin tokens. Inkmoth on Roony and the Blink Machine! 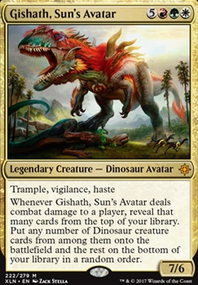 I still feel bad that I chimed in on post with nothing of actual relevancy, so I'm going to review and with those limitations in mind, I will conjure out a more productive and helpful post regarding the actual deck. First recommendation would be to swap out Elvish Rejuvenator for Wood Elves . Rampant Growth is strictly worse than Nature's Lore . Both Nature's Lore and Wood Elves can fetch your temple garden and breeding pool at best and at worst, they get you a forest. Will be going over the list for more optimization within the aforementioned limitations, please be patient as I am always working on my main deck while helping about two other people I promised to help on their list. 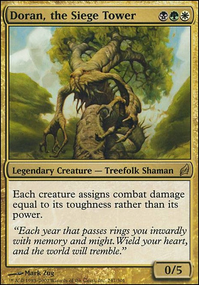 Since you're running mana doublers ( Wilderness Reclamation , Zendikar Resurgent ), you should stick to land ramp: Nature's Lore , Farseek , Rampant Growth , Kodama's Reach , Spoils of Victory , Skyshroud Claim , Hour of Promise .